As a region, ASEAN has dramatically outpaced the rest of the world in terms of its growth per capita since the late 1970s. Income growth has remained strong since 2000, with average annual real gains of more than 5 percent. 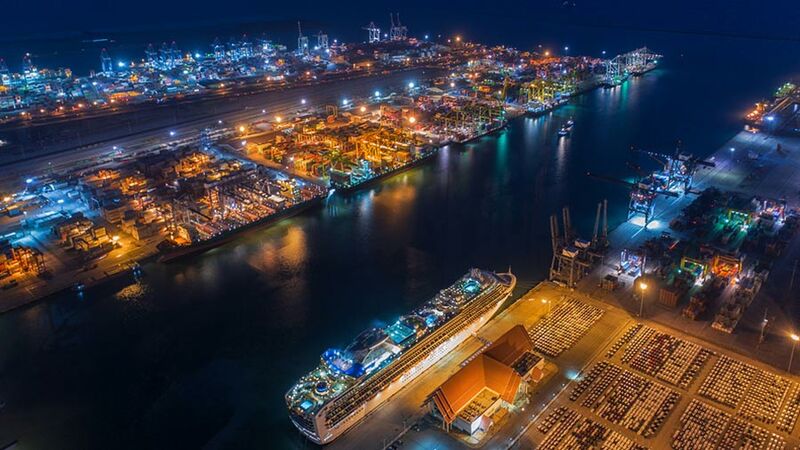 Over the years, with the gradual opening up of its economies, increasing demographic dividend, low labor costs, and a steady growth, ASEAN has emerged as one of the most attractive foreign capital destinations in Asia. 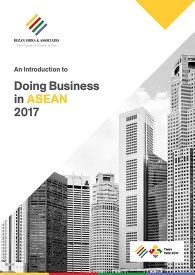 From the region’s financial services capital in Singapore to its low-cost manufacturing hubs in Vietnam, the ASEAN region offers numerous opportunities for businesses interested in establishing operations or trading in Asia. In terms of low-cost manufacturing, Vietnam, in particular, has made great strides as a manufacturing hub attracting significant investment from foreign businesses. Manufacturing accounts for 25 percent of its total GDP. Over the years, Myanmar too has grown into a manufacturing base for industries producing textiles and garments, food and beverages and construction materials. Similarly, Cambodia, Lao PDR, and the Philippines have shown a significant potential in their manufacturing activities. 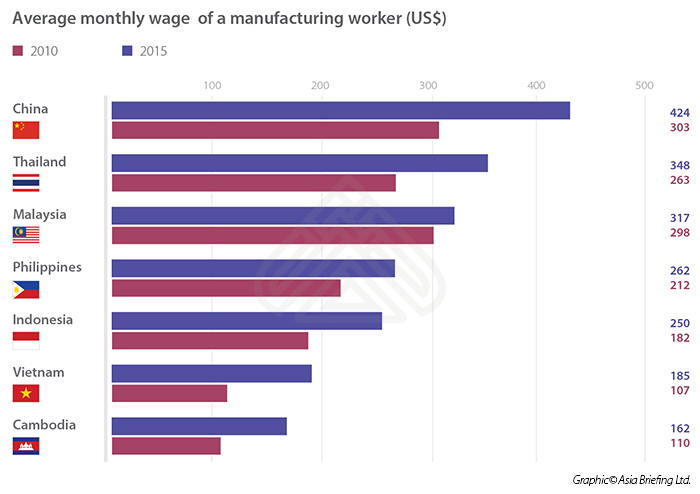 The average monthly wage of a manufacturing worker in these countries is considerably lower in comparison to other manufacturing hubs in Asia, such as China. Foreign businesses planning to set up operations in ASEAN can benefit tremendously from the low cost production facilities that also offer numerous tax incentives and fiscal benefits. (as shown in the table below). Additionally, businesses can utilize the benefits available under ASEAN’s FTA with its regional partners to exports manufactured products to newer markets. Other benefits available under the FTAs include reduced importer costs, increased access to a wide range of products eligible for preferential treatment, improved customs clearance times, and less complicated trade procedures. Through FTAs, businesses can access more raw material, intermediate inputs, and capital goods with competitive prices and better quality. Further, the establishment of an ASEAN Economic Community (AEC) offers a possible avenue for businesses to capitalize on the region’s economic dynamism. Exporters can tap into areas of strong consumer demand, including the food and beverage, agriculture and seafood, healthcare, financial services, telecommunications, and education sectors. 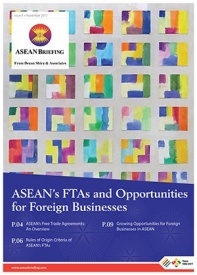 This article is an excerpt from the November 2017 issue of ASEAN Briefing magazine, titled “ASEAN’s FTAs and Opportunities for Foreign Businesses” In this issue, we provide an introduction to some of ASEAN’s FTAs and how foreign investors and exporters can maximize opportunities in this dynamic region. We also discuss the salient features of each FTA and the overall benefits they offer. We then discuss the Rules of Origin criteria associated with each FTA that foreign businesses need to be aware of. 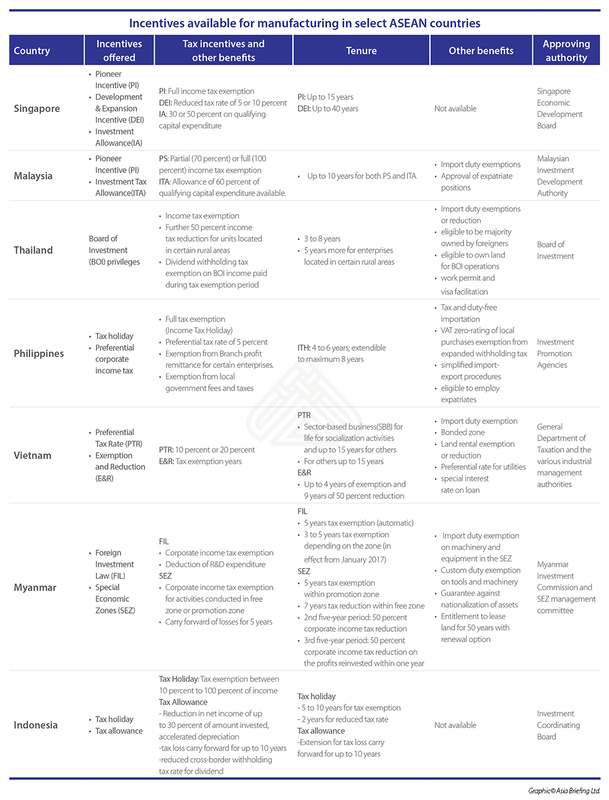 Finally, we analyze the growing opportunities for investors looking to set up alternative production bases within ASEAN.